Zapp, a new electric scooter manufacturer headquartered in the UK, will unveil its high performance, i300electric scooter later this month. The company is a new entrant to the market but from the outset will be a leader in the urban transport revolution, with its new scooter providing thrilling performance, innovation, performance and a practical anddependable electric range. With affordable running costs, and highly-appealing, next generation design, the Zapp300c-equivalent scooter is like nothing else currently available on the market. Innovative, sporty and high-quality engineering will ensure outstanding handling and an effective delivery of torque and performance from the punchy, next-generation electric motor. Designed from the ground up to be desirable and fashionable, customer individuality is encouraged, with a great choice of configurable options offered to meet all style preferences and budgets. A seamless ownership experience will be provided thanks to a convenient, innovative charging solution and customer service ecosystem. Range anxiety is now thing of the past. 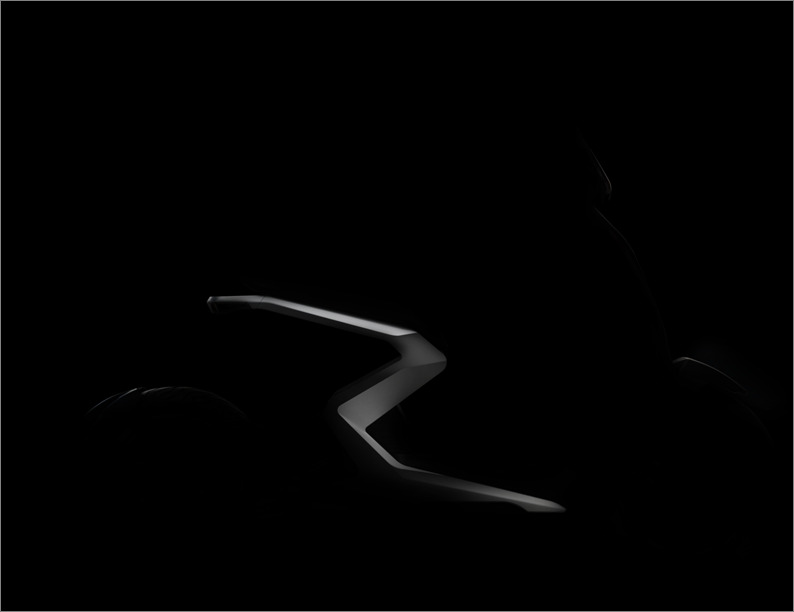 Further details on when and how to watch the official unveiling of the Zapp i300 will be announced shortly. For update as they happen, go to intro.zappscooter.com.